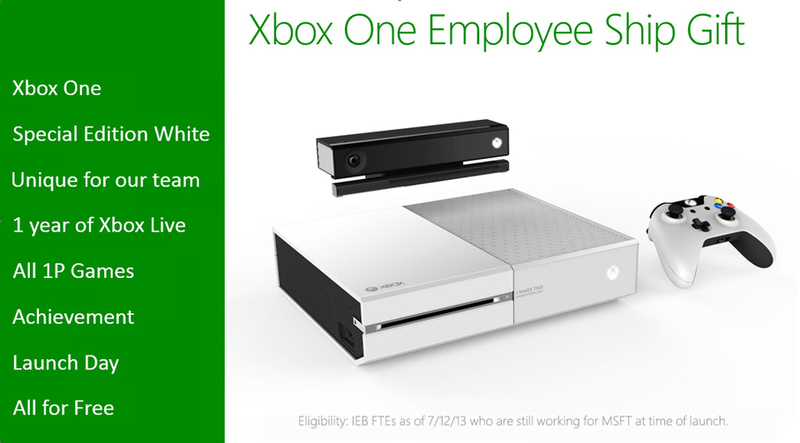 There has been some buzz going around the internet about an all white Xbox One console that will be exclusively for Microsoft employees. We haven’t seen any pictures of the mythical white Xbox until now. The picture we stumbled upon was sourced back to Reddit and as near as we can tell, it looks to be legit. It’s also rumored that on the disc drive of the console “I Made This” is engraved on it. Of course there’s no real way to know until the console comes out or if Microsoft confirms it but I sure hope that this becomes an option that the rest of us can purchase at a later date. This is by far the best version of the next-gen console I’ve seen, at least in my opinion. 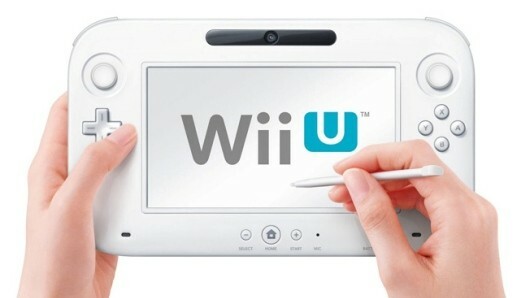 Earlier this year Nintendo wanted to acquire “wiiu.com” but found that it was already taken. Nintendo went ahead and filed a complaint for cybersquatting. Unfortunately for Nintendo, Fusible is reporting that they have lost the dispute and will not be able to take control of the domain. Nintendo will likely have to fork over some serious cash in order to own the domain and what makes this worse is that prior to the complaint, the domain was up for auction. This is just one of many battles that major companies have had with domain holders over the years. It kind of makes you wonder why these businesses don’t do a little more research before they name a product.